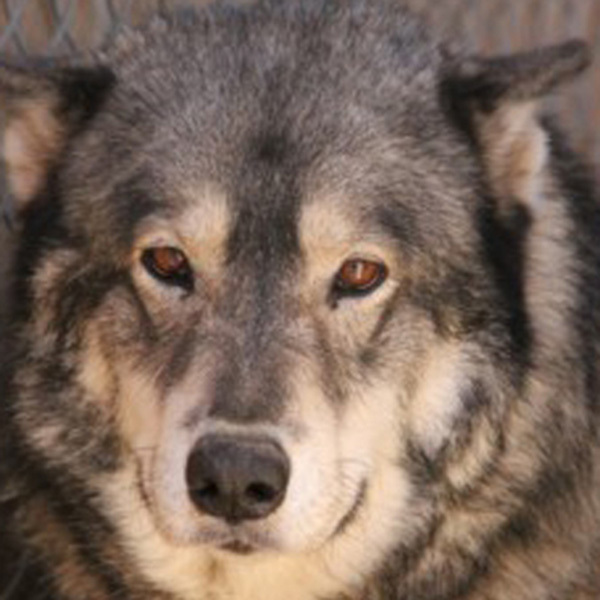 Shadow joined Wolf Connection after her owner passed away and her caretaker searched for a home for she and Sissy. Shadow is learning to trust people and is beginning to slowly open up and allow new people to interact with her through the fence. She loves to run and is actively bonding with volunteers, more and more each day.